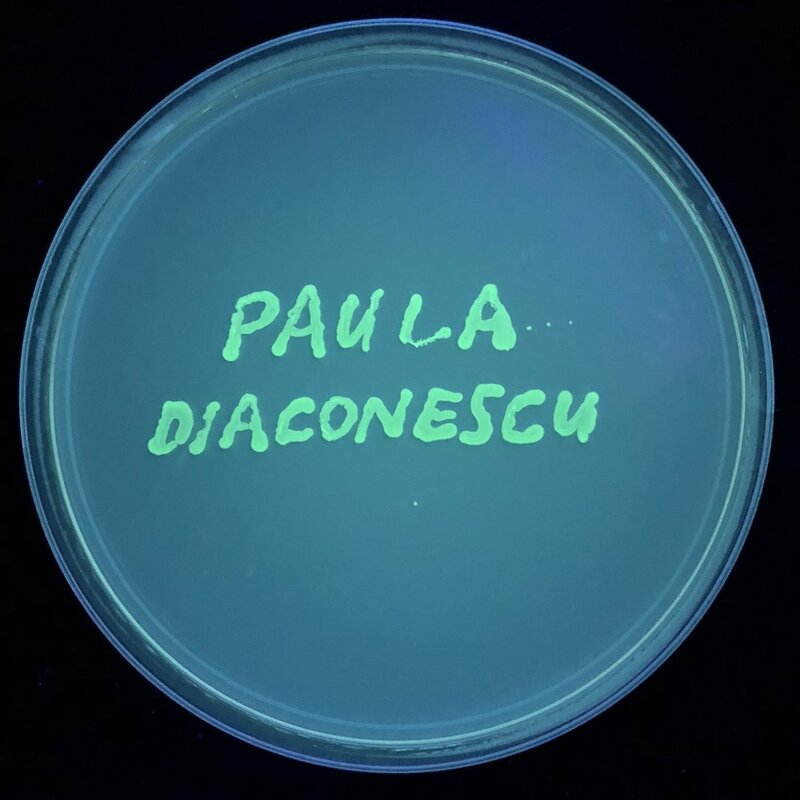 Paula Diaconescu is Professor of Chemistry and Biochemistry at the University of California, Los Angeles. We talk about organometallic chemistry, Romanian inorganic chemists, and why she applied to 42 graduate schools. Click here to see a glove box in the Diaconescu lab.